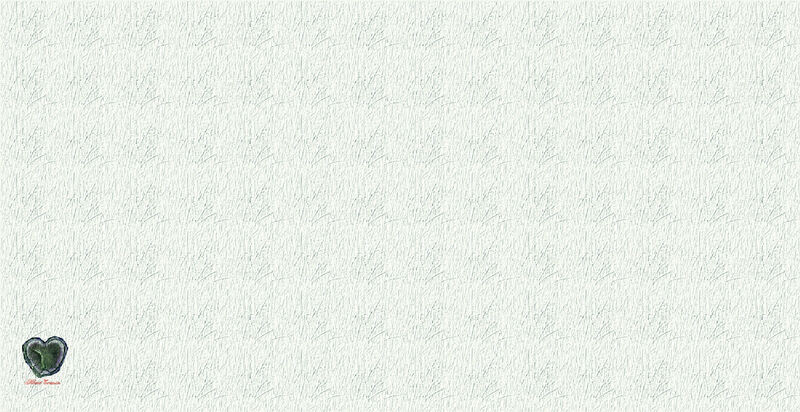 I want to encompass all the knowledge I can in my brief span. Life reminds me of a swinging bridge. We begin on firm ground, and as our life progresses, we experience the sometimes thrilling, sometimes terrifying and sometimes tranquil passage to the other side – our future. As we traverse the fragile path that is our own, personal swinging bridge, we find that some of the boards along our journey are strong and firm, while others are weak and fragile; still others may be broken or even missing. The ropes that we grasp to steady our passage are sometimes strong, and at other times they are frayed, causing us to be more cautious in our journey and at times to walk alone. On bright, sunny days, the journey is pleasant as we revel in the surrounding beauty in which our bridge is set, while on stormy days, the boards can be wet and slippery and our path precarious as the bridge swings to and fro, seeming to want to throw us from its fragile deck to raging waters and rocky cliffs below. We hang on with all of our might to the ropes and cables which suspend our bridge, and strive to keep our footing and reach our destination: the end of the bridge, a beacon which calls us forward to safety. 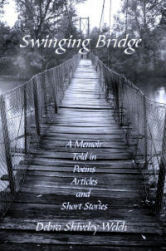 This is the story of my swinging bridge, summed up in a collection of poems, essays, writing exercises some of you may recognize, short stories and excerpts from my memoir Son of My Soul – The Adoption of Christopher. Some have been fictionalized, but are taken from actual events of my life as I walk to the end of the bridge – to my destiny.